I've been lucky enough to work side by side on the water at the Roanoke River for the past ten years with N.C. Wildlife Resources Biologists like Chad Thomas and Kevin Dockendorf. 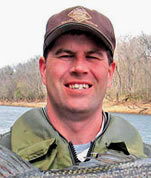 We have produced several videos and TV shows over the years on the great fishing on the Roanoke. 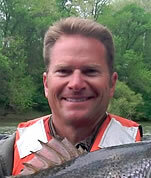 The rebirth of the Roanoke River and the annual spring striper spawning run that happens there is entirely due to the hard work of Chad, Kevin and an entire generation of new biologists that have followed. This year we all decided to pick it up a notch and branch out, showing you N.C. Wildlife Resources projects that are making a real difference statewide. Enjoy the Roanoke and Cape Fear videos on this page, and please stay tuned for more.... our plan is to shoot and produce thirteen episodes this year. 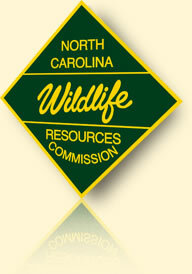 So keep watching for more great success stories from the N.C. Wildlife Resources Commission.